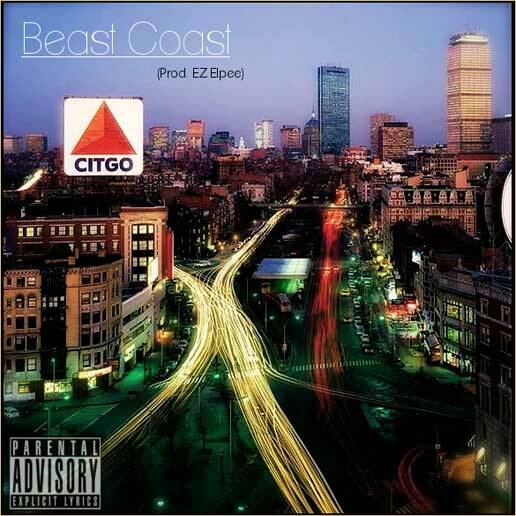 Mass Hip Hop: MP3 Single: TRΛDE™ "Beast Coast"
Definitely check out TRΛDE™ reppin' Springfield, MA. His first single, Beast Coast, is a song declaring his love for the East Coast and how unique it is. I'm sure you'll recognize the beat from Biggie's Get Money. For more music from TRΛDE™ you check out his BandCamp page.